A leading human rights charity has alleged that the World Wildlife Fund (WWF) is causing the displacement of traditional tribal people by funding squads who “beat and kill” natives for living in newly established “conservation zones” designated to protect wildlife. The accusations made by Survival International relate to the displacement of the Baka Pygmie people in Cameroon, whose ancestral lands have now been designated “protected areas” to defend wildlife from poachers. Although the Baka have coexisted with the forest and it’s wildlife for “countless generations”, government poaching squads have treated the tribesmen harshly over the past decade, and the WWF stands accused of complicity in the abuse of their human rights. The United Nations requires the WWF to prevent or mitigate “adverse human rights impacts directly linked to its operations”, but as Breitbart London was told by a Survival spokesman: “the facts suggest the WWF just haven’t put measures into place to prevent these abuses”. According to Survival, the squads, which put the rights of animals above the rights of tribes, wouldn’t be able to operate without the extensive funding and administrative assistance provided by the WWF to the Cameroonian government. 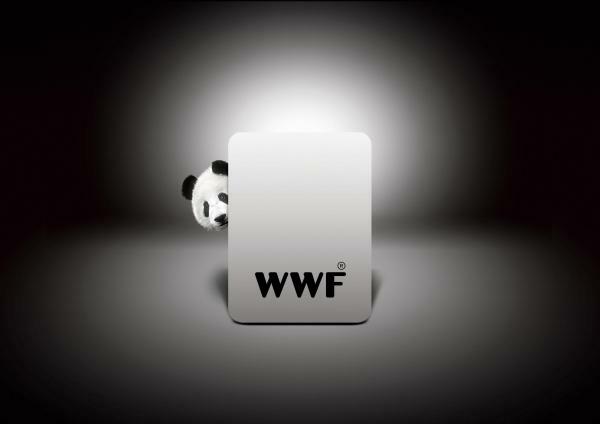 As we were told: “the WWF has known about this for ten years or more”, and have until recently failed to act. A Baka man told Survival, “The forest used to be for the Baka but not anymore. We would walk in the forest according to the seasons but now we’re afraid. How can they forbid us from going into the forest? We don’t know how to live otherwise. They beat us, kill us and force us to flee to Congo”. Survival also told Breitbart London: “Many Baka have now asked us to publicise their plight as widely as possible, and to tell WWF’s supporters so that they can take action”. Both parties are now participating in a Human Rights Commission inquiry, but this has only come after months of the WWF dragging their feet, say Survival. A press release by the WWF claimed they were “disturbed” by the claims and had been offering assistance since March, but the Survival spokesman told us: “the investigation WWF suggested to us was entirely biased… there was no intention to publish the results”. “The WWF has claimed Survival has to initiate this enquiry, but that isn’t true. 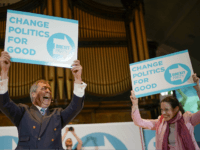 They could have done it themselves at any time over the past ten years – it’s shocking”. For the duration of the inquiry, which is being chaired by WWF funding recipient the Cameroon government, the wildlife charity will continue to pay for the squads which have caused the controversy. Meanwhile therefore, the purportedly illegal eviction of the tribal people from their homelands in the name of “conservation” will continue unabated.